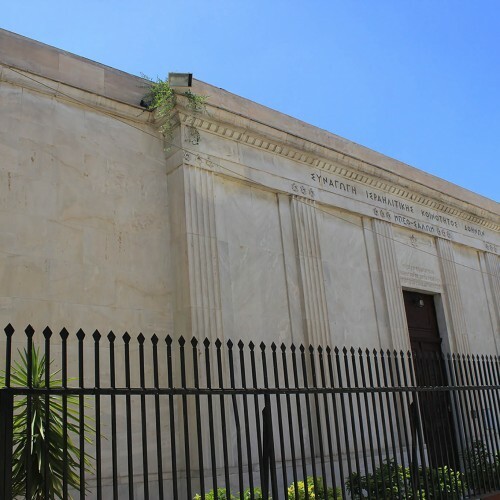 1/ Transportation by private car (very spacious cabin with 4 most comfortable passenger seats, an ample luggage trunk and of course fully air-conditioned!). 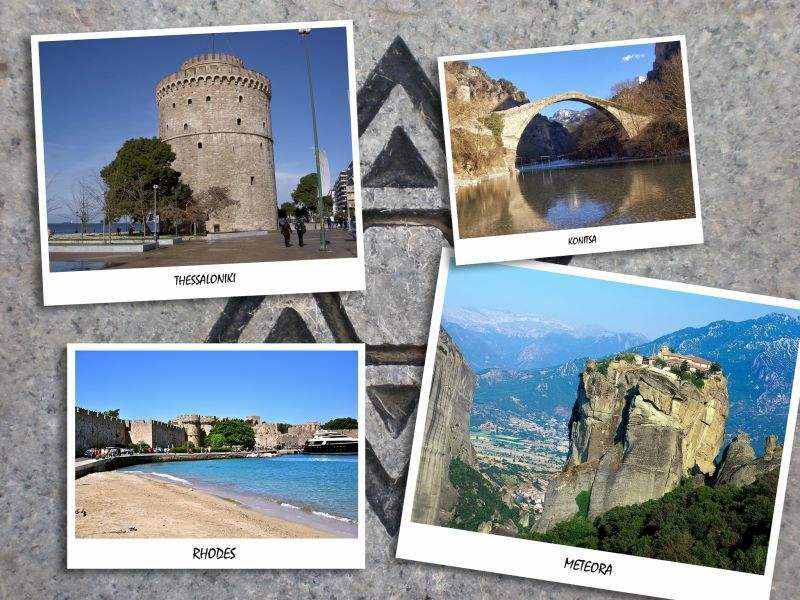 Pick-up and drop-off from/to airport, port or central hotel. 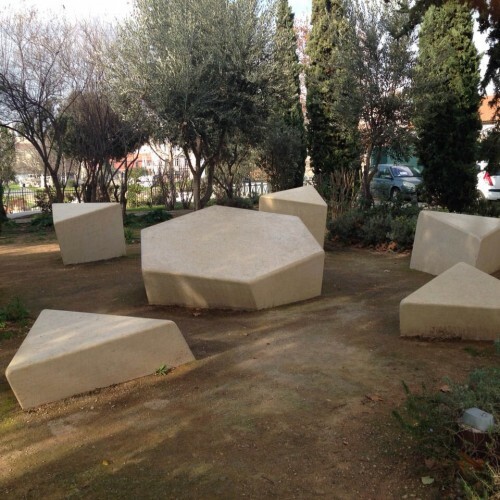 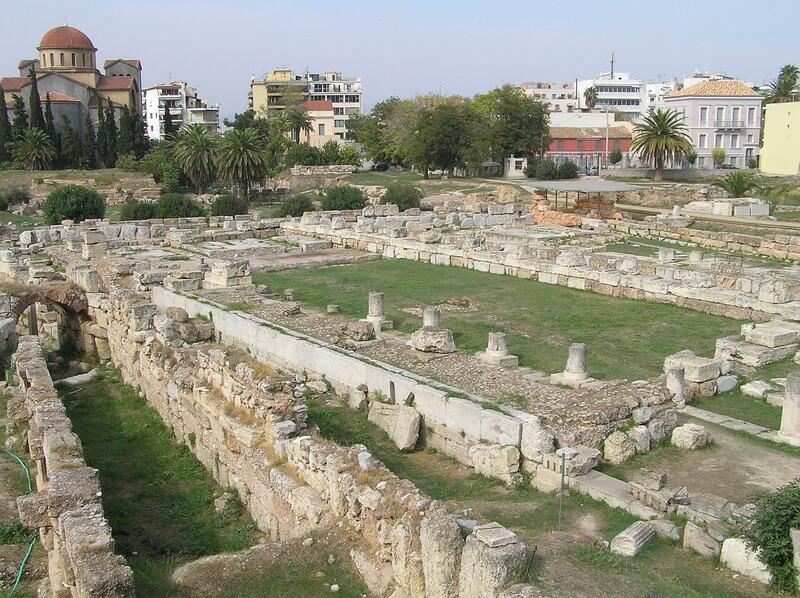 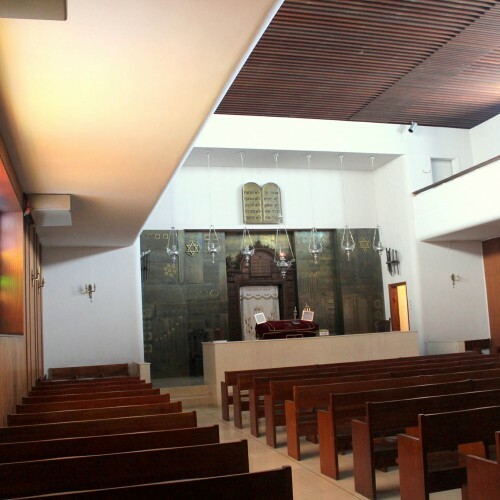 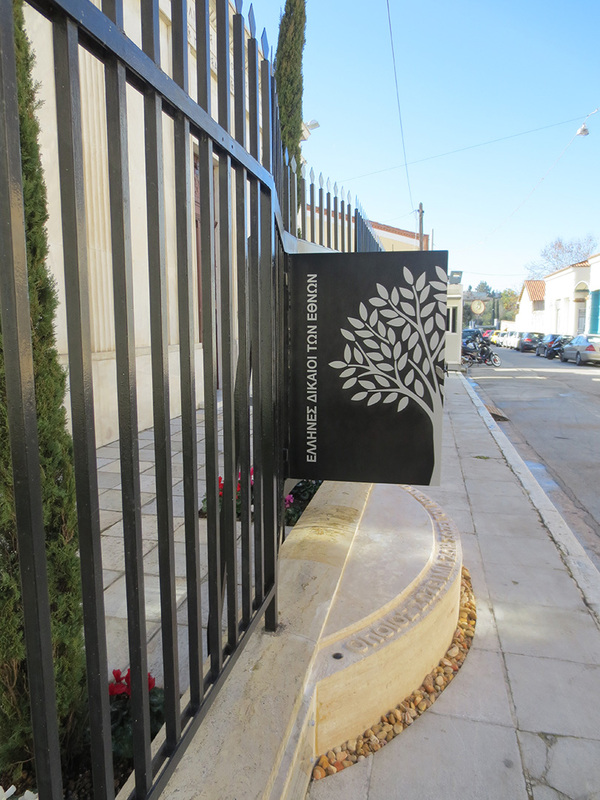 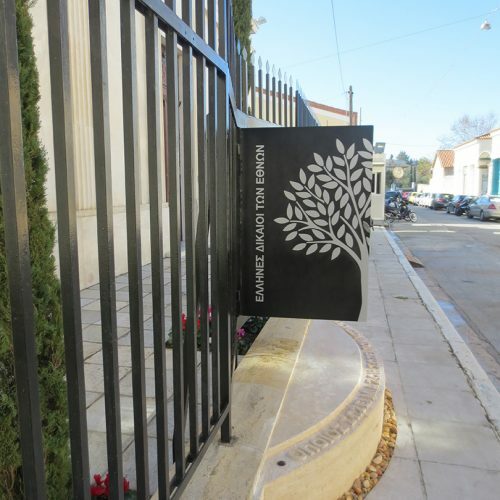 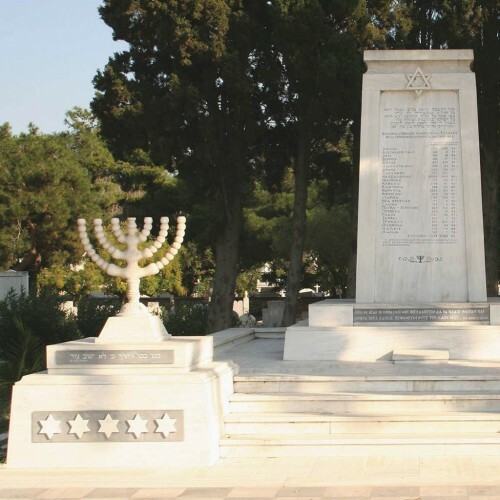 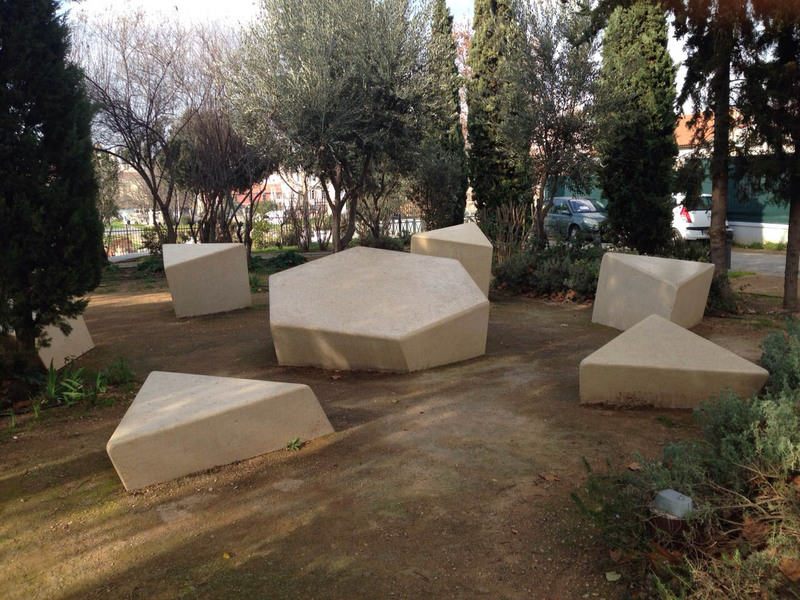 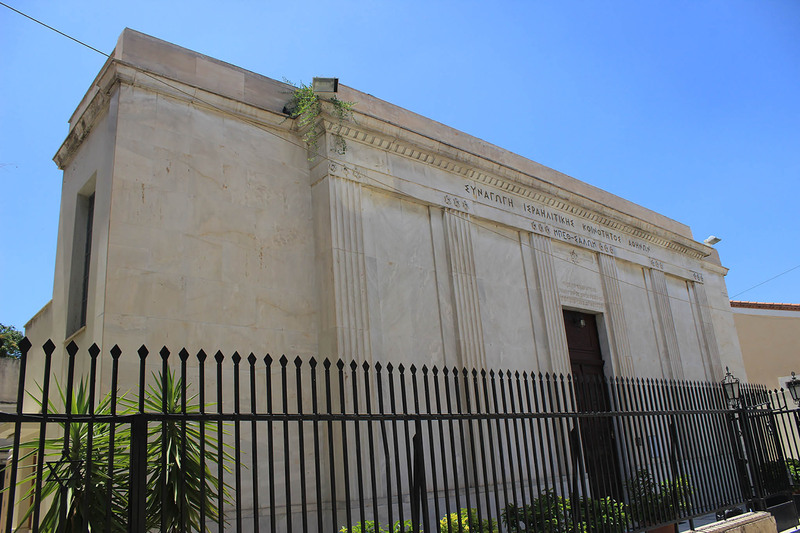 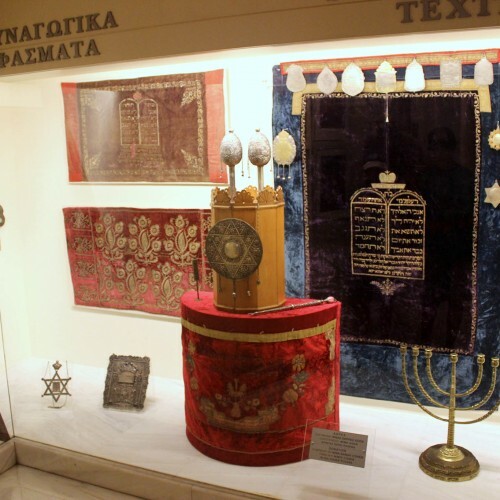 2/ Guided visit of the Jewish sites of Athens (Jewish Museum of Greece, old Jewish district, Beth Shalom Sephardic Synagogue, Etz-Hayyim Romaniote Synagogue, Jewish Martyrs Square, Holocaust Memorial). 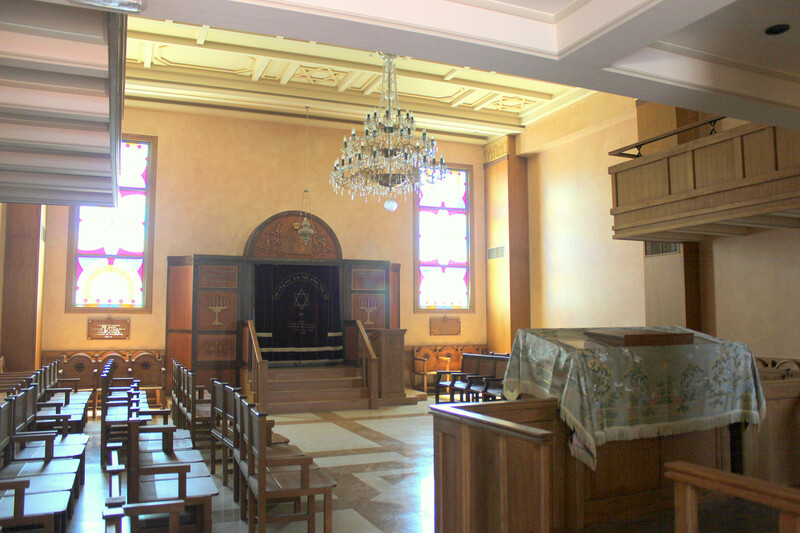 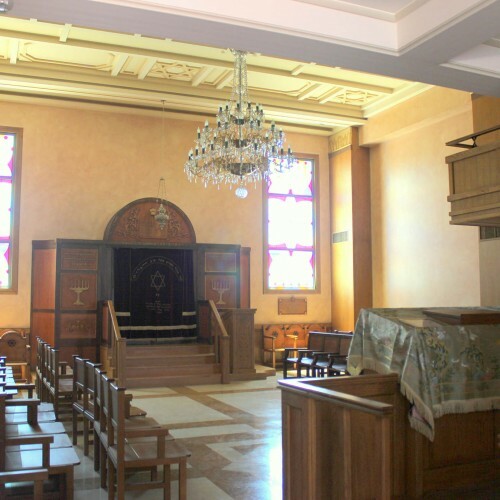 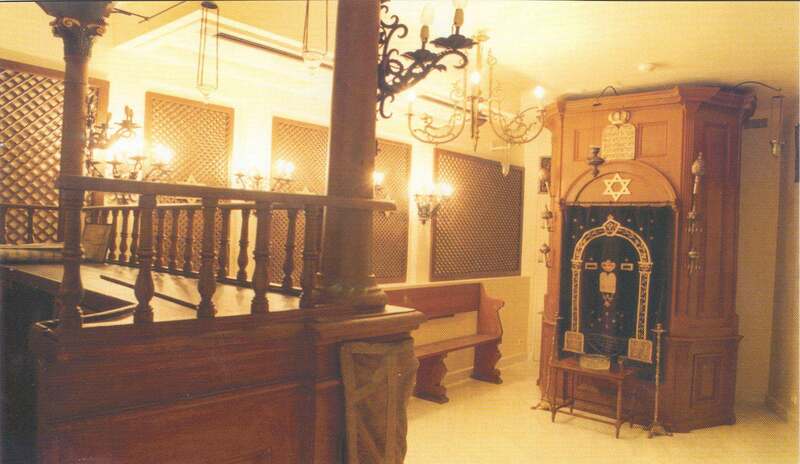 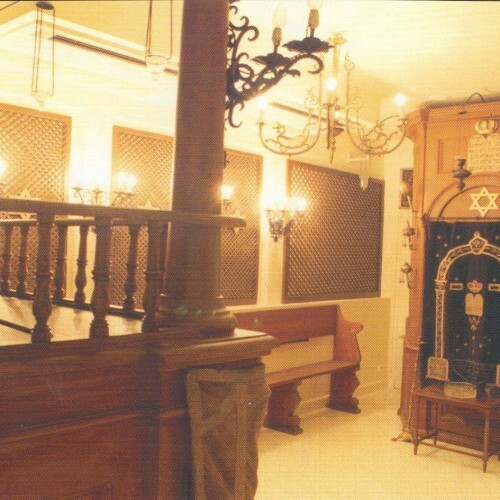 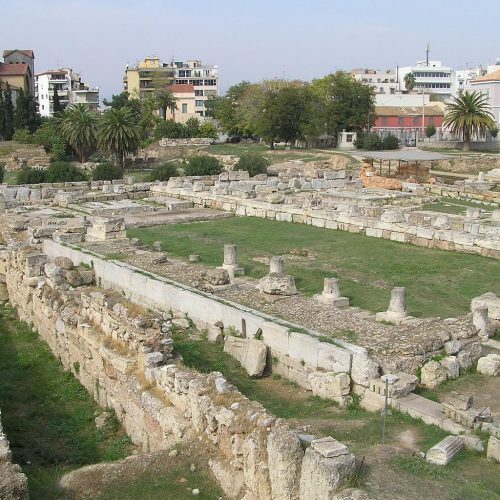 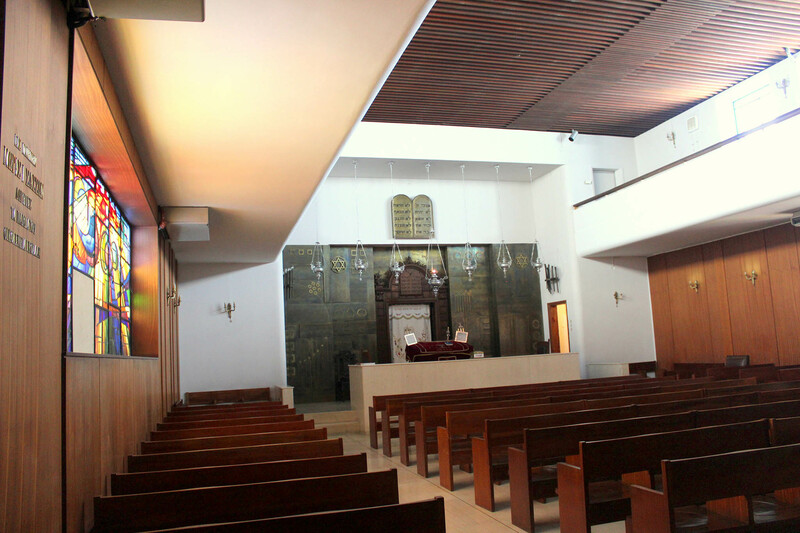 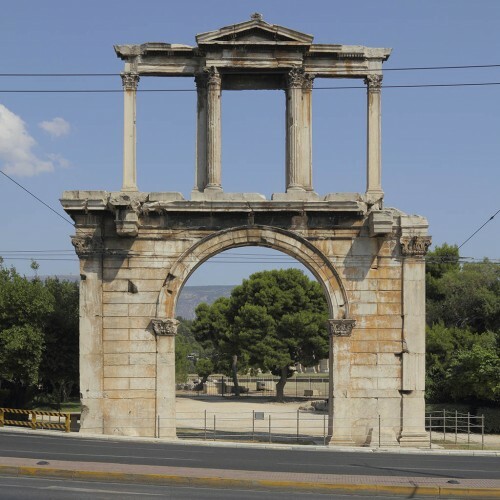 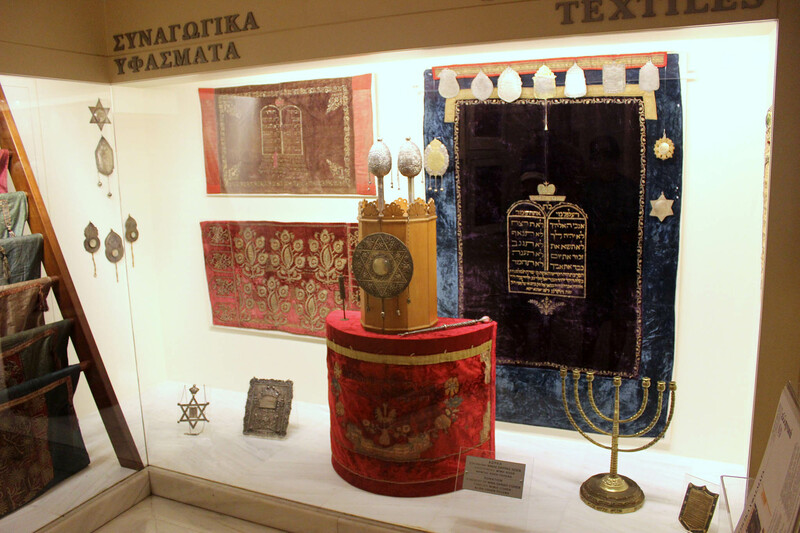 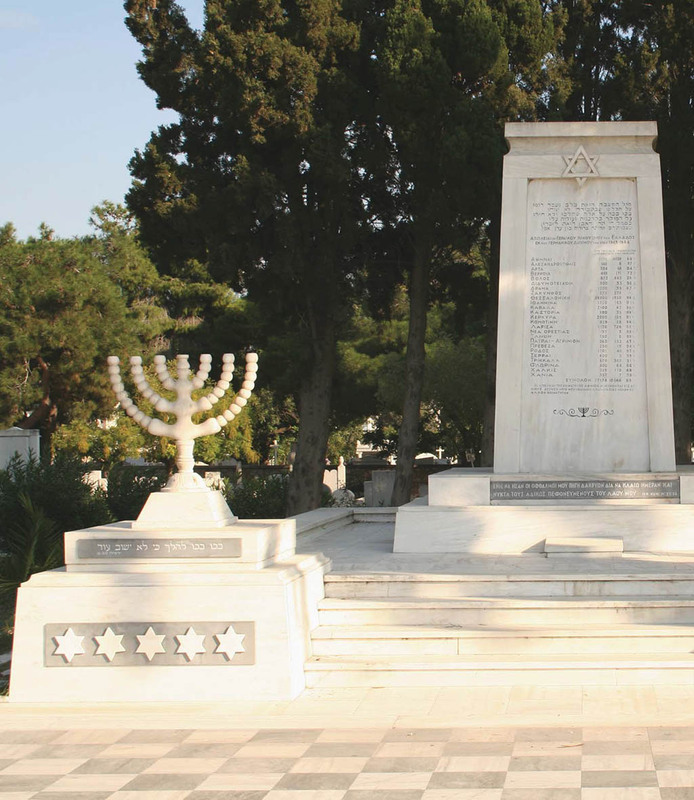 You will discover the fascinating history of the Romaniote Jews and the Jewish presence in Greece which dates back to the 6th century BCE (the oldest Jewish establishment in the Diaspora!). 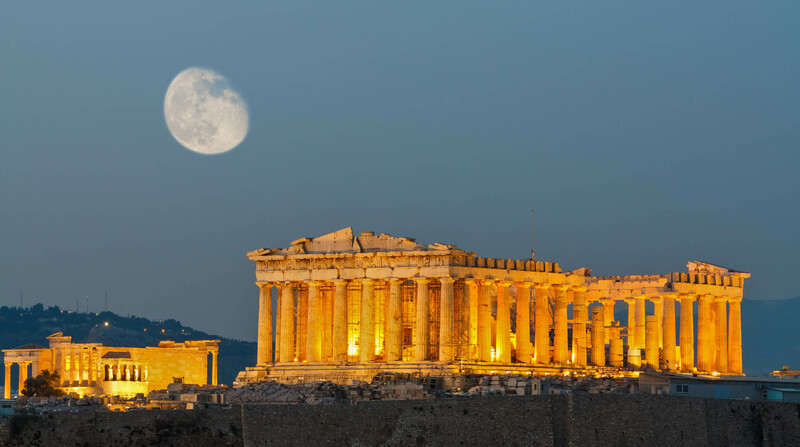 3/ Guided visit of the archaeological site of Acropolis and the magnificent Parthenon, the architectural masterpiece of the Golden Age of Athens (5th century BCE!) 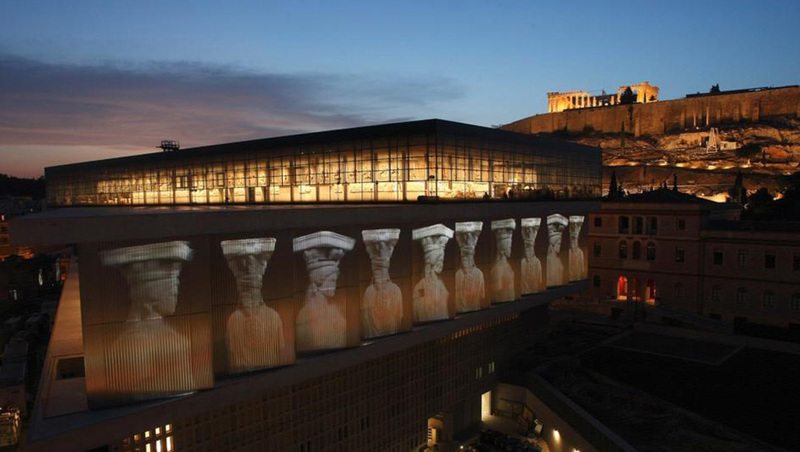 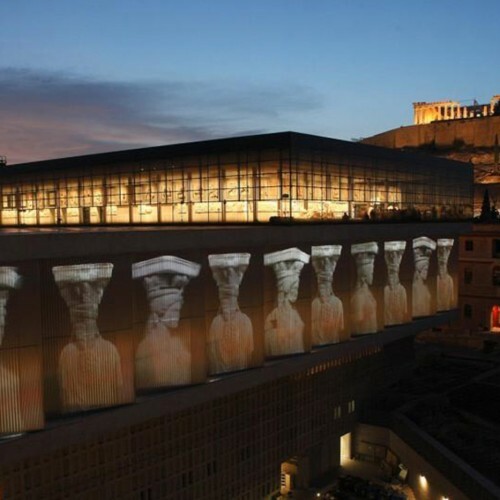 that «puts order in the mind» (http://www.acropolisofathens.gr/aoa/the-acropolis/monument/) OR of the New Acropolis Museum (http://www.theacropolismuseum.gr/en) which is considered to be one of the most interesting museums in Europe. 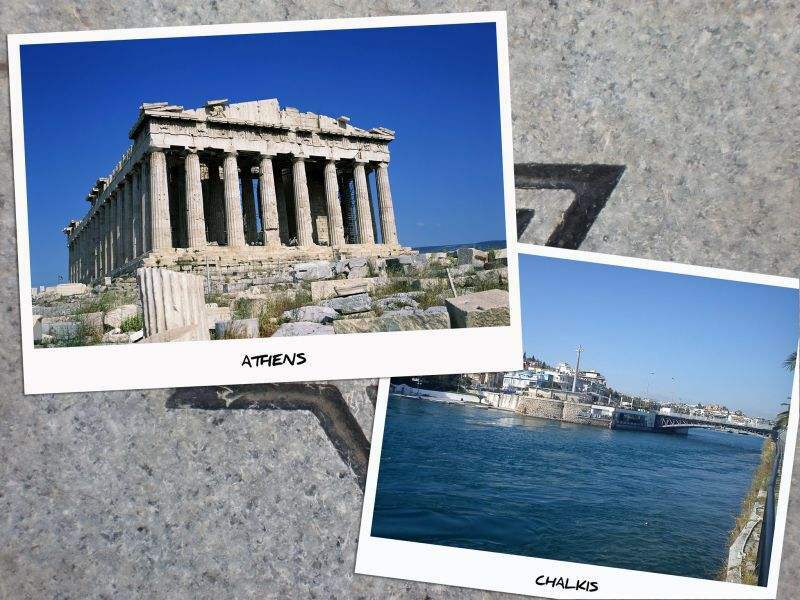 Unfortunately, there is no time to visit both of them during the tour, you will have to make a choice on the spot which will depend mostly upon the weather conditions on that day! 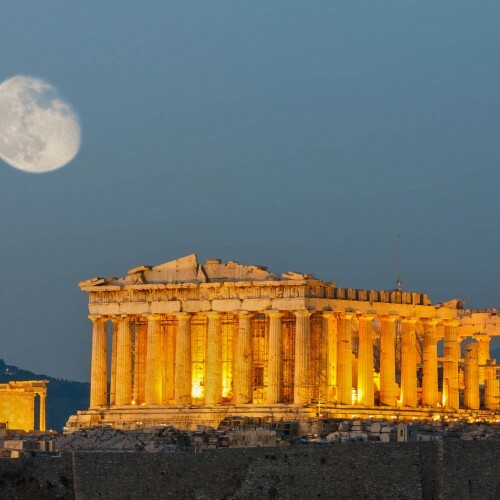 Some people prefer to visit the Museum which is “flat” and air-conditioned than to climb up the hill to Acropolis but in my opinion, if you have never been to Athens before, a guided visit to the Parthenon (famous UNESCO site) is a must!! 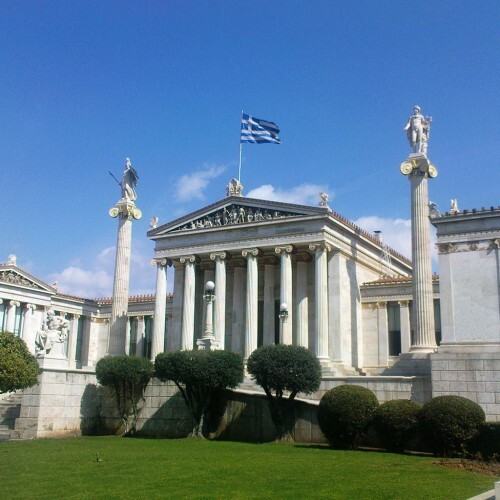 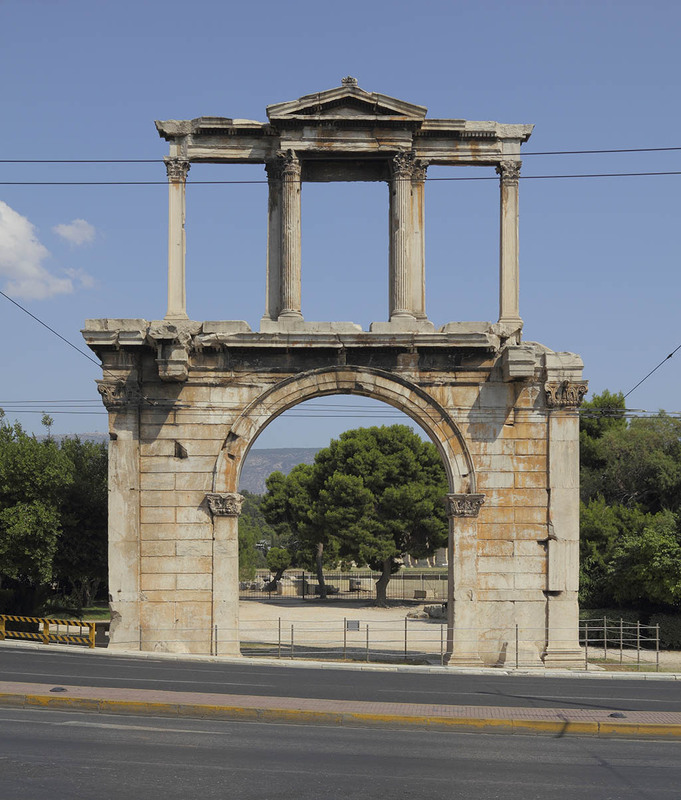 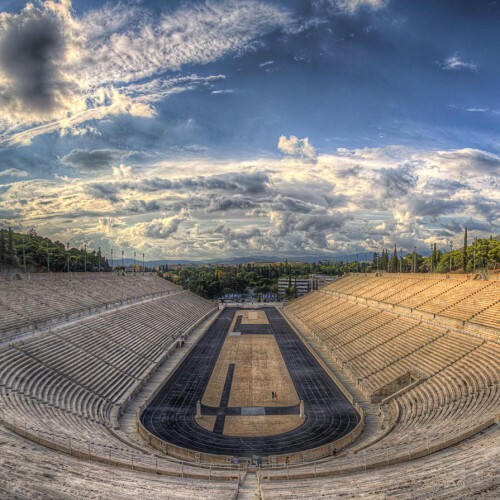 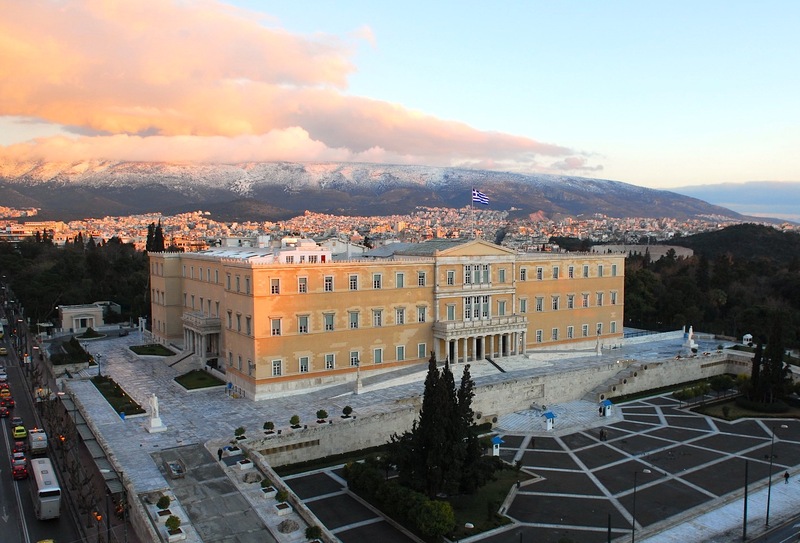 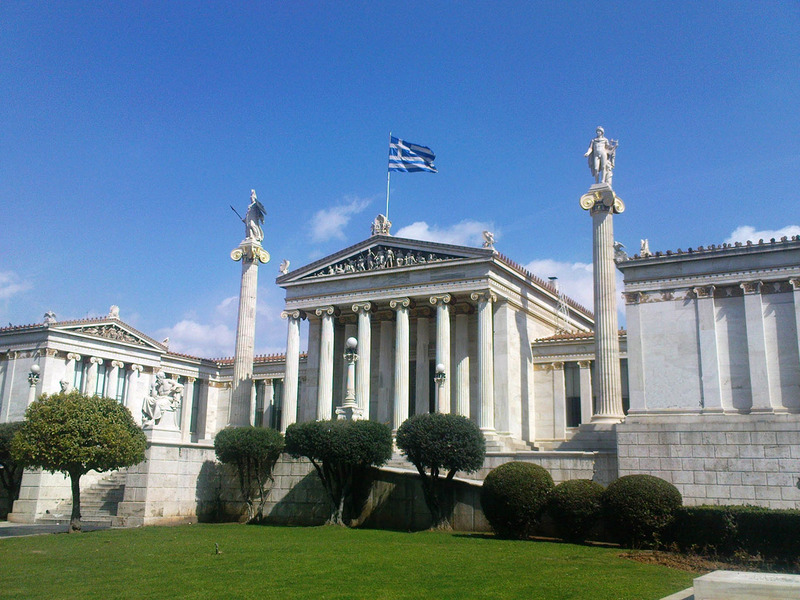 According to the Greek law, the guidance either to the archaeological site or to the Museum of Acropolis, is given by an expert English-speaking guide, licensed by the Greek Ministry of Tourism and specialized in all sights of Classicist Greece. 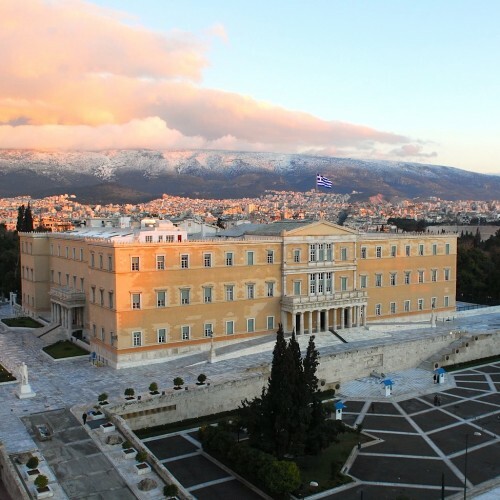 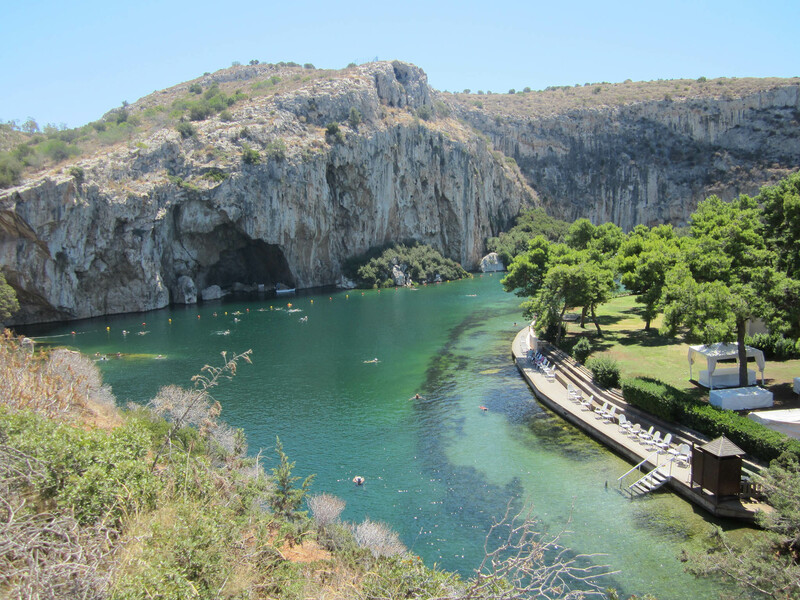 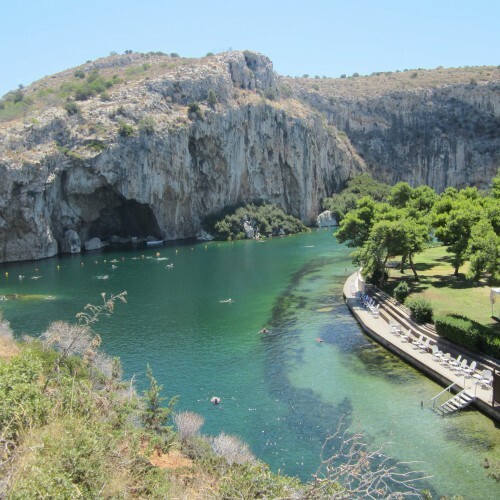 5/ Guided visit of the beautiful coastal southern suburbs of Athens and the magnificent Lake of Vouliagmeni, a unique natural phenomenon!